Crypterium has begun working with Katrina Arden, a leading expert in the blockchain legal regulation. Arden has a thorough knowledge of the global legislation and regulatory requirements on the cryptocurrency market, and will support Crypterium as an adviser at the stage of preparation and conduct of its ICO. Ms. Arden has dozens of successful ICO campaigns to her credit, including US projects. 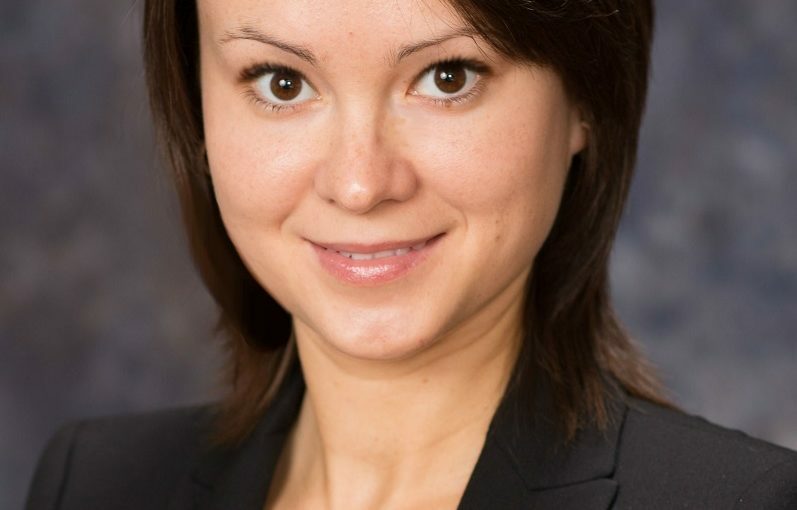 The founder of the Blockchain Law Group, a licensed attorney in the USA and Russia, Katrina has been practicing law for more than a decade. She has been working in the blockchain industry since 2016. According to Arden, regulation of the sector is in its formative stages, and no unified legislative framework has yet been created. The regulatory authorities periodically propose new initiatives, which partially revise the format of the market, and as a result force entrepreneurs to review their solutions to ensure the legal security of tokens. Earlier this year, the US Securities and Exchange Commission (SEC) published an official statement that explained its position on the regulation of virtual assets, including the procedure of an initial coin offering (ICO). According to this document, some tokens that are offered for sale through an ICO may operate similarly to securities. As a result of this decision, new projects preparing their ICO must carefully work out the legal concept of the token. In view of the significant differences and constant changes in the international legislative landscape, highly qualified legal support is a guarantee that tokens offered for sale are entirely legal and, as with the Crypterium project, provide their holders with access to important products and services. Founded in 2017, Crypterium plans to combine a mobile bank, cryptopayment solutions for business, an OpenAPI crytpofinance platform for developers, and the opportunity to obtain decentralized cryptoloans. The cryptobank offers solutions in three areas: use of cryptocurrencies by individuals for everyday payments, provision of a revolutionary infrastructure for cryptocurrency acquiring for business (including with the payment of fiat funds to vendors), and simplifying the procedures for obtaining cryptoloans, while at the same time giving outside developers open access to its cryptobanking platform. Crypterium is an Estonian company with its head office in Tallinn. The Crypterium team has been working in finance and technology for more than five years, successfully creating contactless payment solutions. The Crypterium team includes leading specialists from several industries: Steven Polyak, a highly experienced investment banker with his main focus of interest on the American and Russian capital markets; Austin Kimm, head of a number of financial services companies and strategic consultant to international companies; Gleb Markov, a financial technology, banking, and cryptocurrency professional; and Vladimir Gorbunov, an entrepreneur with more than 10 successful new IT ventures to his credit.